Royal Enfield is now providing flat 40% discount on its selected accessories. The discount period has started from January 15, 2019 and will continue till March 1, 2019. 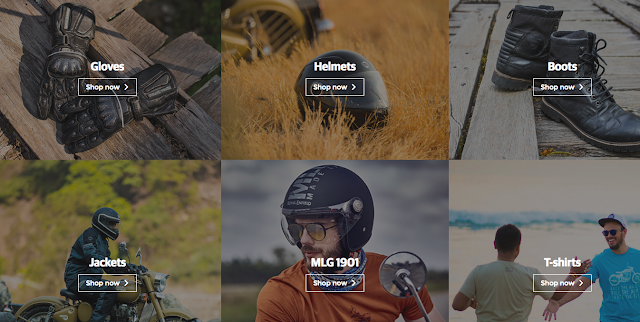 You can purchase products from Royal Enfield Online Store, Dealers, and third party stores. For those who are planning to get the accessories compatible to their RE bikes then this is golden chance for them. Also if you had purchased an Royal Enfield Bike within last two or three years then there is chance that you can get the T-shirt with the your bike model printed on it. The products they have listed comes with free delivery and 15 days return policy.